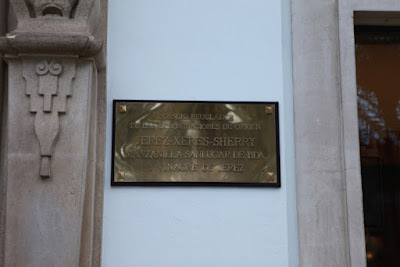 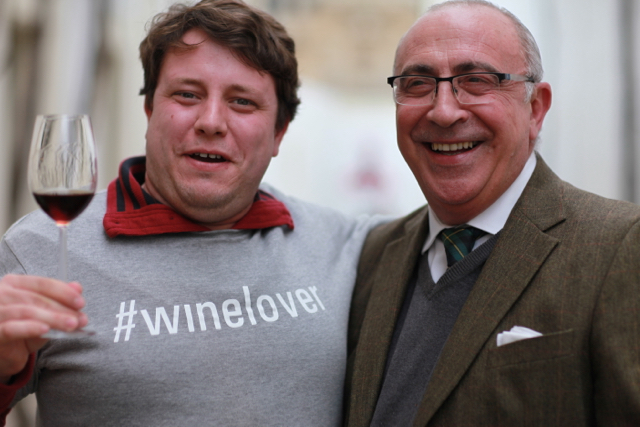 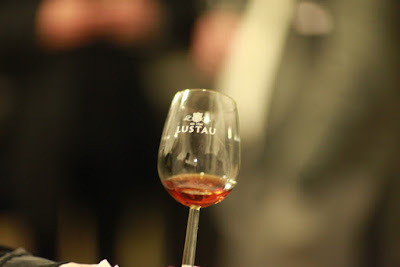 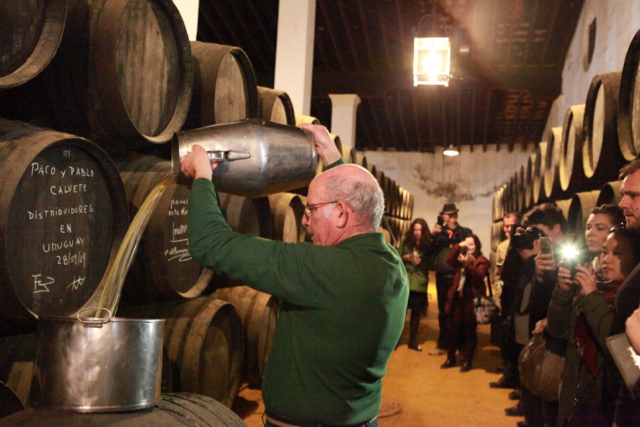 The #sherrylovers group of #winelovers celebrating our fourth anniversary in Jerez had a great first day of visits. 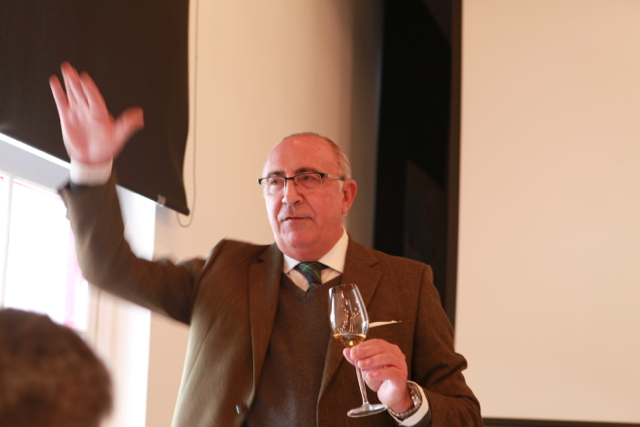 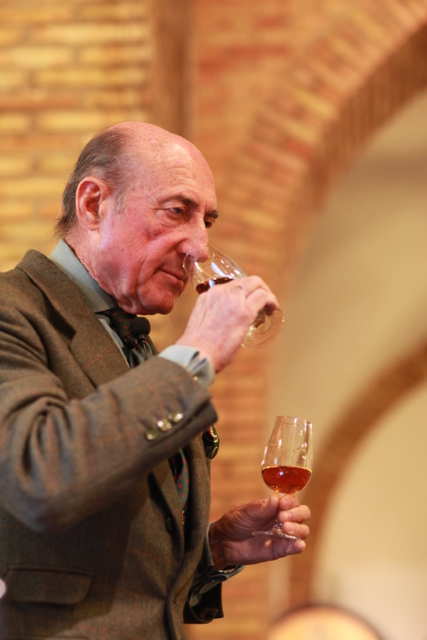 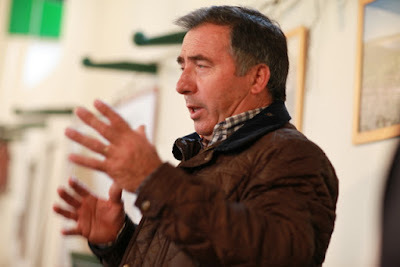 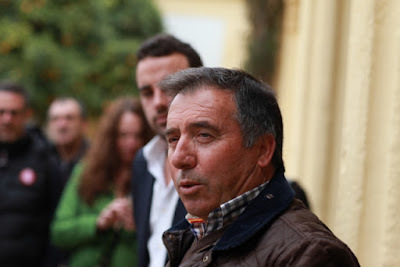 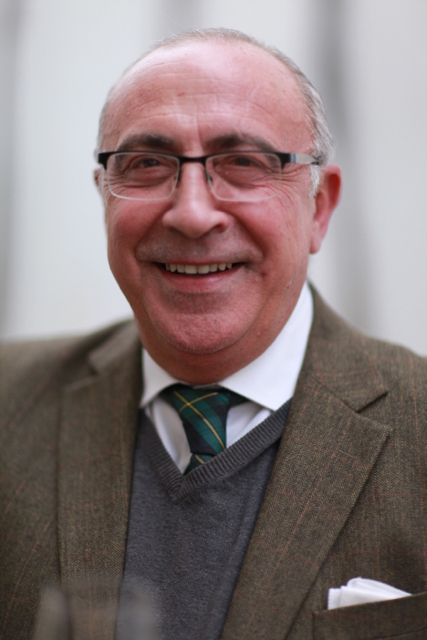 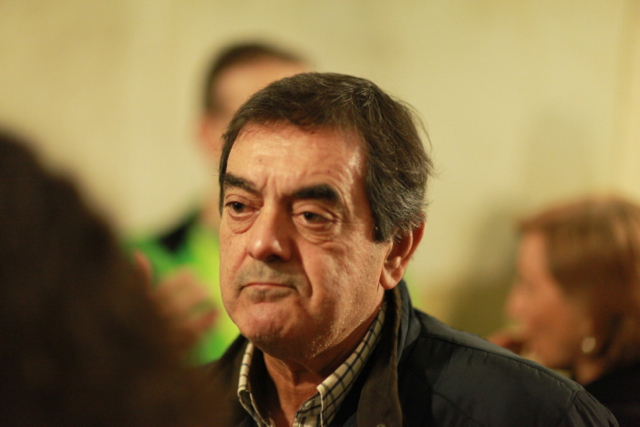 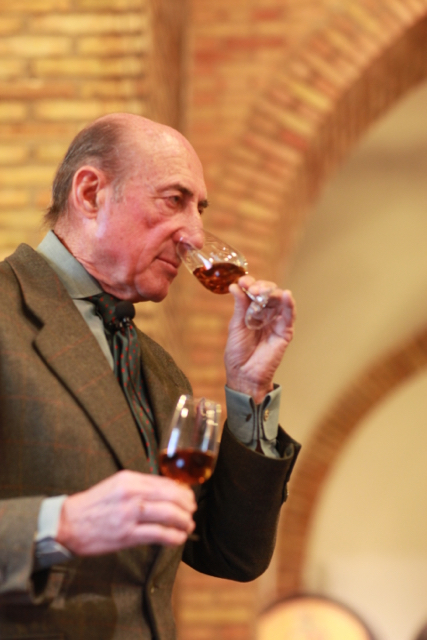 Firstly a fascinating presentation and tasting by Beltran Domecq, president of the DO Jerez Consejo Regulador. 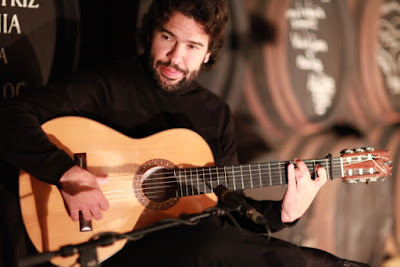 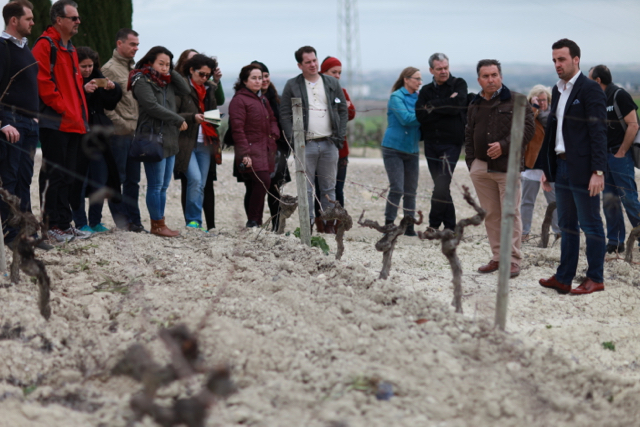 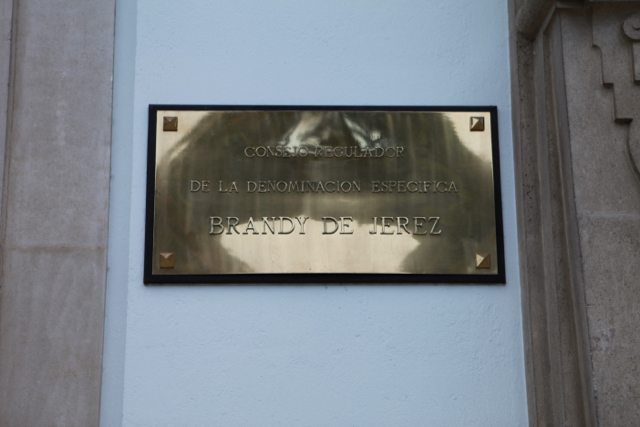 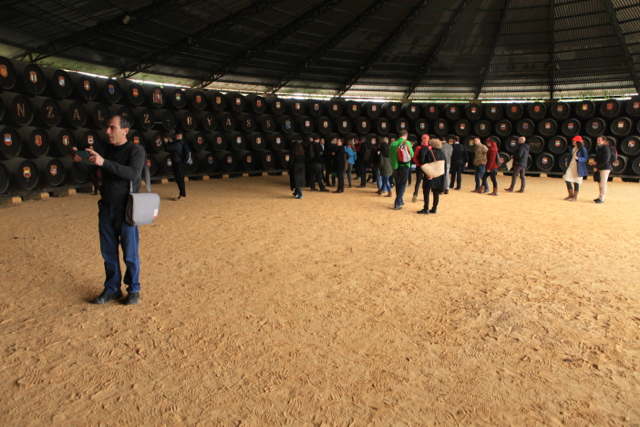 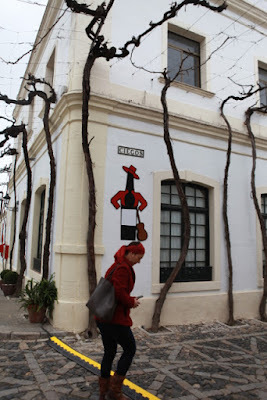 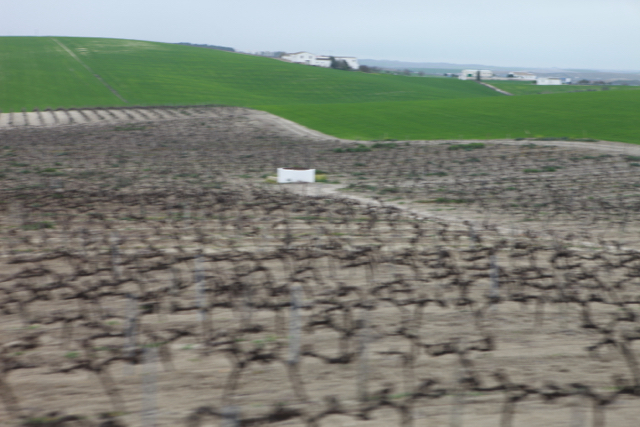 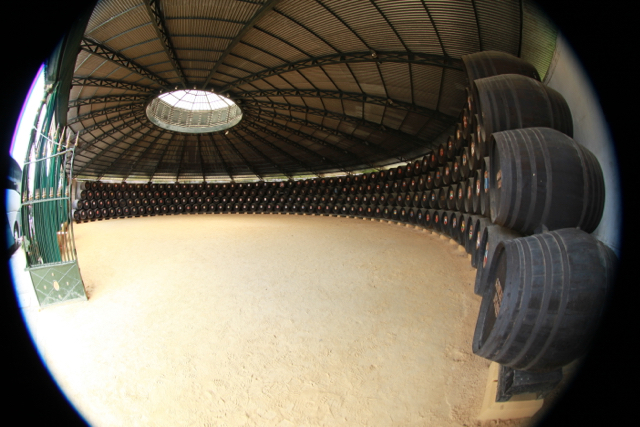 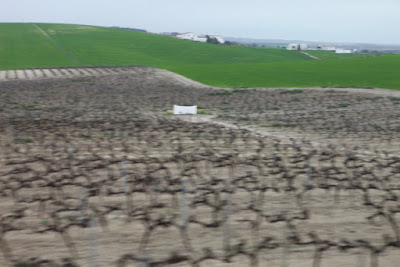 Next a detailed visit to Gonzalez Byass starting with the vineyards and then at their cellars in Jerez. 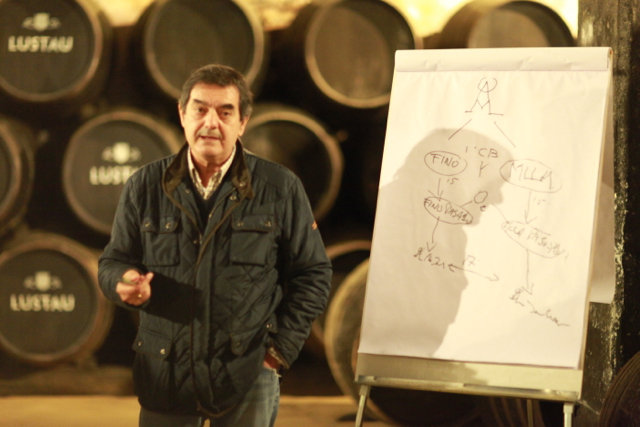 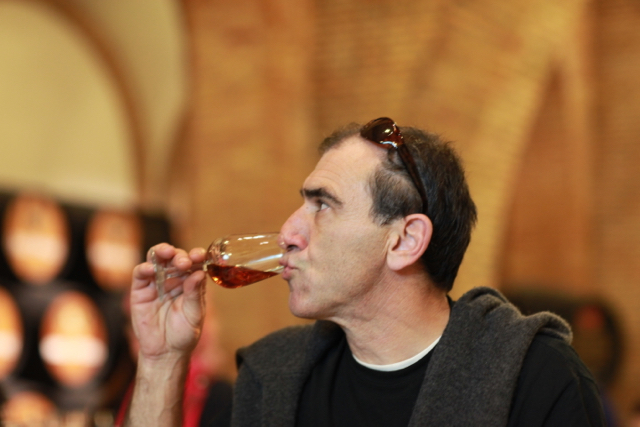 This included a brilliant tasting of the Las Palmas sherries with the charismatic and passionate Antonio Flores. We finished with an early 4pm Spanish lunch, which was excellent. 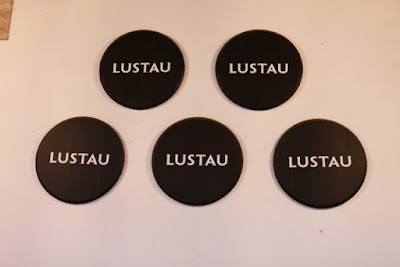 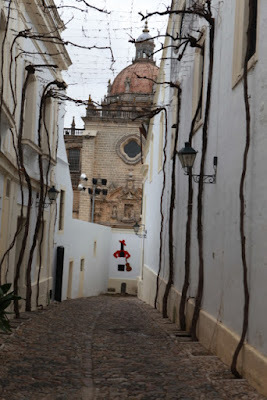 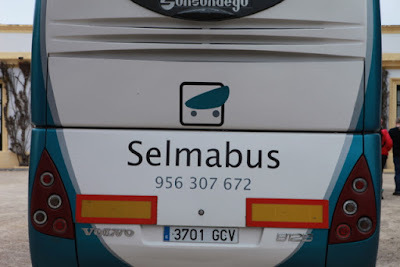 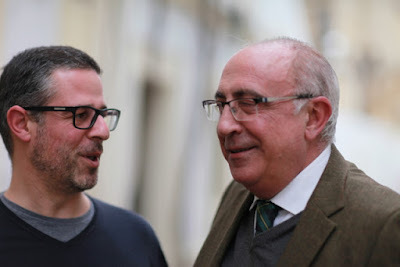 CRM and I had an impromptu wander around the town before heading to Lustau for a visit to their cellars concentrating on their Amontillados before an apero and the chance to taste the Lustau range. 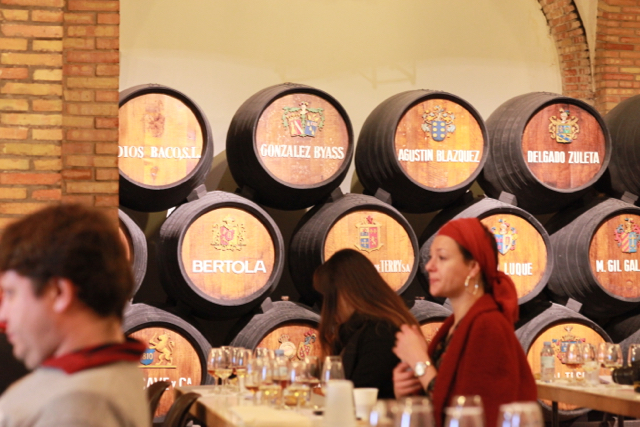 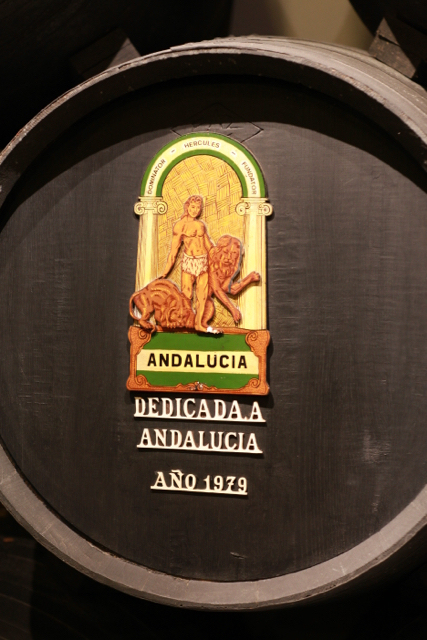 The 30 year old Amontillado and 30 Year Old Palo Cortado were particularly impressive. 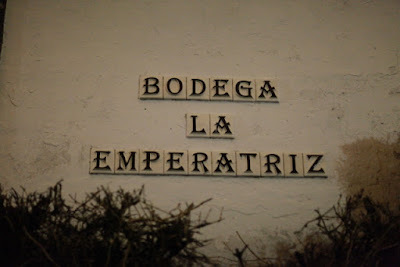 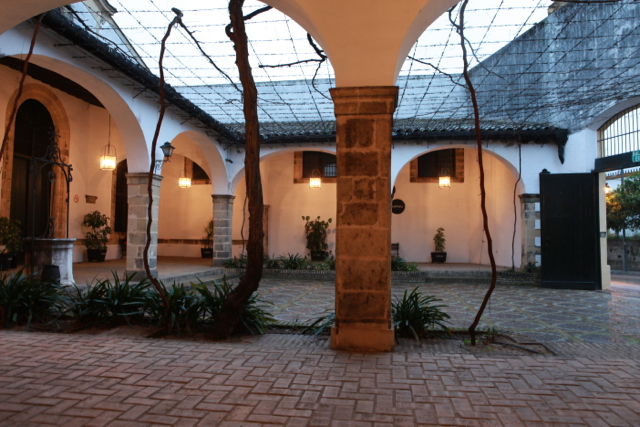 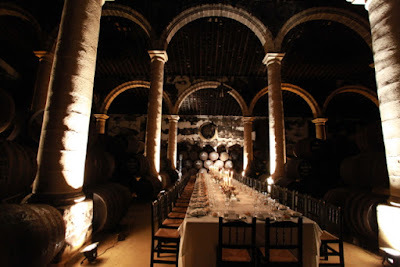 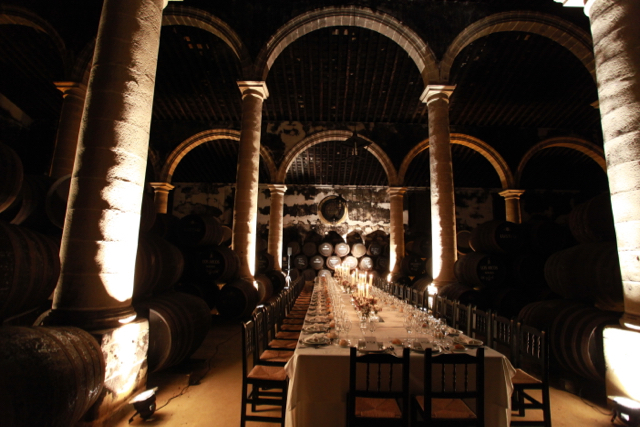 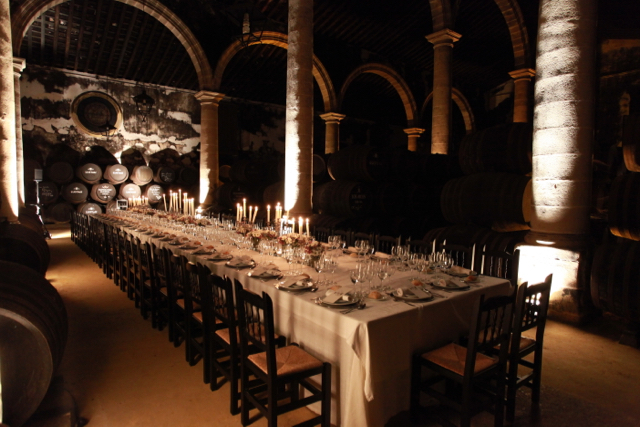 We finished with a dinner in the magnificent setting of the Bodega la Emperatriz.